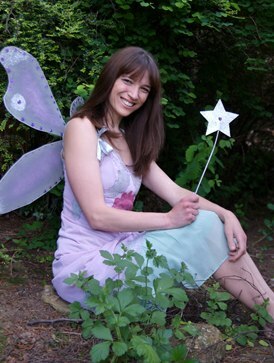 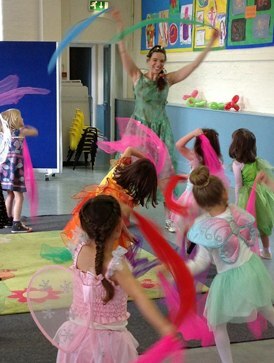 Party Entertainers based in Banbury covering Oxfordshire, Warwickshire, Northamptonshire. 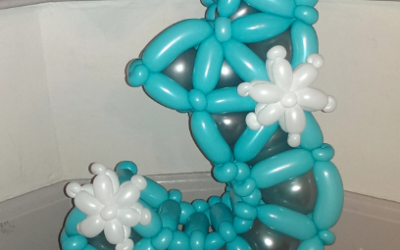 Dancing, Games, Balloon Modelling, Crafts, and lots more! 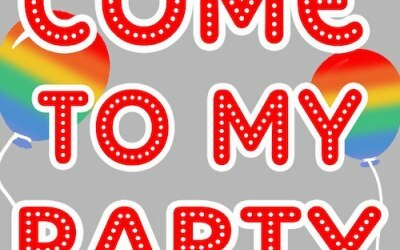 Come To My Party are children's party entertainers based in Banbury Oxfordshire and covering the surrounding towns and villages including Oxford, Buckingham, Leamington-spa, Stratford Upon Avon, Bicester, Brackely and many more. 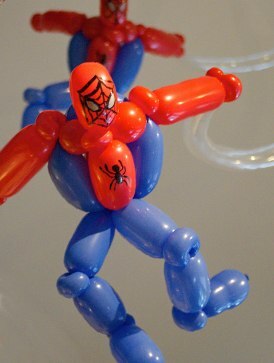 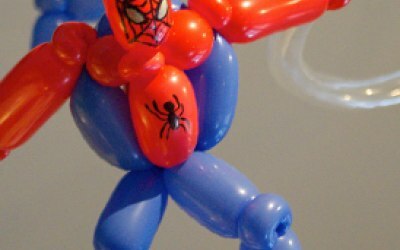 Parties can consist of balloon twisting, dancing and games, crafts, face painting and lots more and we are happy to dress to your theme and base the games around that - such as Fairy Party, Princess Party, Superhero party complete with Spiderman, Cinderella attended Princess party and whatever theme you are planning! 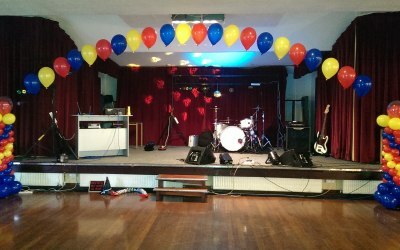 Please take a look at our website and get in contact for a very competitive quote. 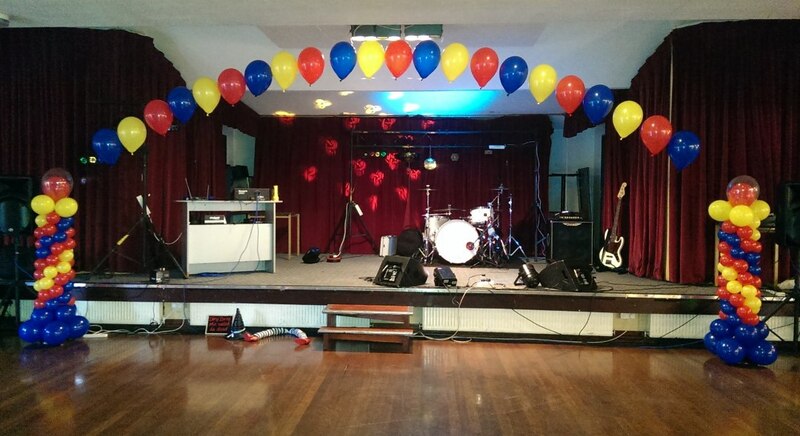 All our entertainers are fully CRB checked with public liability insurance and trained performers. 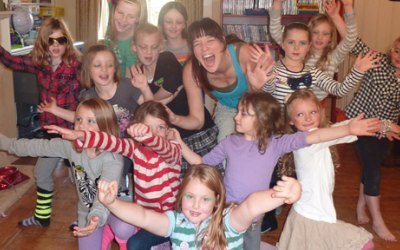 We entertain at children's birthday parties from toddlers to even hen parties! 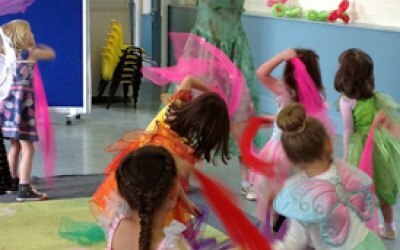 We specialise in themed parties such as Fairy Party, Pirate Party, Superhero Party, Princess party, and have lots of activities such as crafts, balloon modelling, dancing, games, facepainting and lots more! 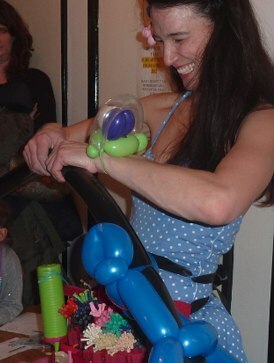 Trixie's 4th ballon party was amazing thanks to Kerry who was just as professional as one could be! 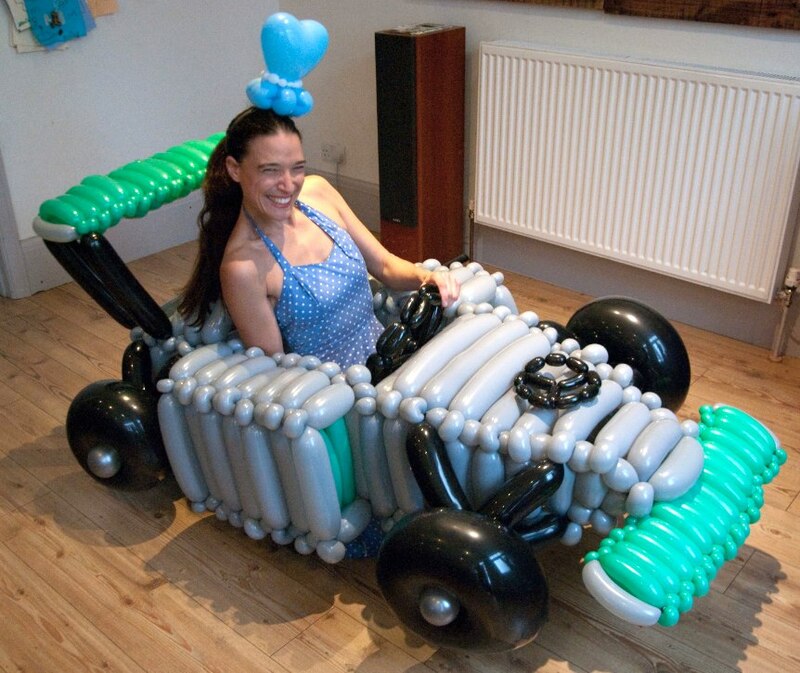 Fun patience and huge commitment to make our daughters day special. 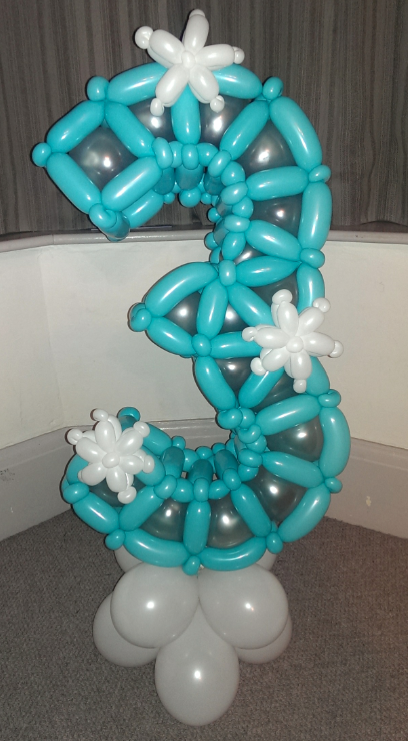 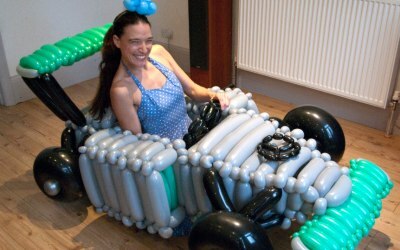 Can't recommend Kerry and her ballon making, singing and dancing enough. 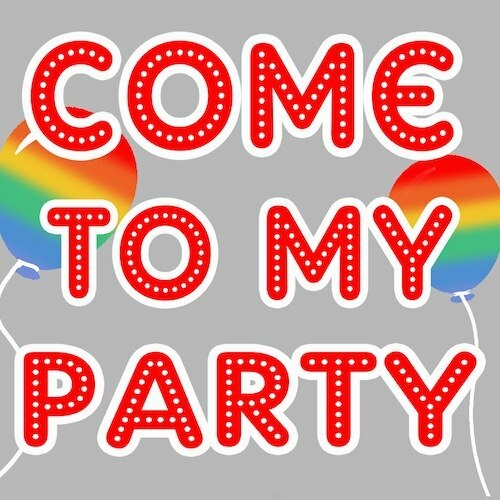 Get quotes from Come To My Party and others within hours.